We provide useful information and resources to help you live and invest in Metro Atlanta. From information on Atlanta communities, to advice on finding a mortgage, preparing your home to sell, or investing; it's all available here on our web site. 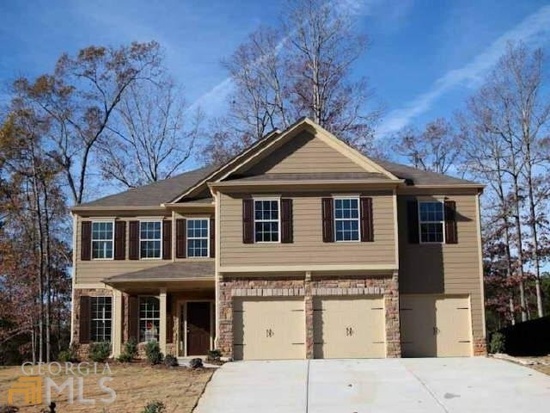 I was in need of selling a property in Riverdale, GA and I called Victoria Rice to handle it for me. I thought because she lived so far away it would be a long process because she would have to find the time to visit the property to see what condition it was in and begin the process on it. To my surprise, Victoria visited the property the same day and began to advertise it for me. In less than a week I received a call from Victoria that she had a buyer. She walked me through the entire process and it went so smoothly. This was the best experience I ever had in buying or selling a property. She was involved as if it was her own property. Victoria is an excellent agent and I find her to be great in integrity and she takes her profession very seriously. Karen Sinclair is a true real estate professional. She helped us list and occupy our rental property. 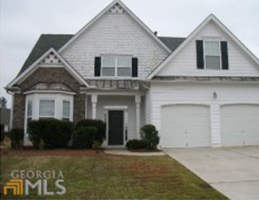 She was knowledgeable and able to advise us and help us prepare the home for showing. She went above and beyond the call of duty to show the house to potential clients and she always took the time to inform them about the house and area, and to answer any questions they had. She really cares about people and that shows in the work she does and her willingness to go the extra mile for her clients. Having recently gone through several life altering events I found myself in need of a home. Ms. Clark understood my needs and showed empathy and compassion. She made my home purchase a seamless pleasant experience with such a professional and positive attitude. During the preparation for a cross-country move, Michele was not only my realtor, she was my advocate. She oversaw the building of my new house through each phase, & even pointed out construction errors to the foreman, which were promptly corrected. She resolved problems that arose during the mortgage application process. She even researched housing options for my elderly uncle who relocated as well! “Above & beyond the call of duty” does not accurately describe the outstanding service she provided to me. What could have been an extremely & emotional experience relocating from California to Georgia, was made so much easier with Michele’s compassionate guidance & leadership. I simply would not have been able to accomplish the move without her!